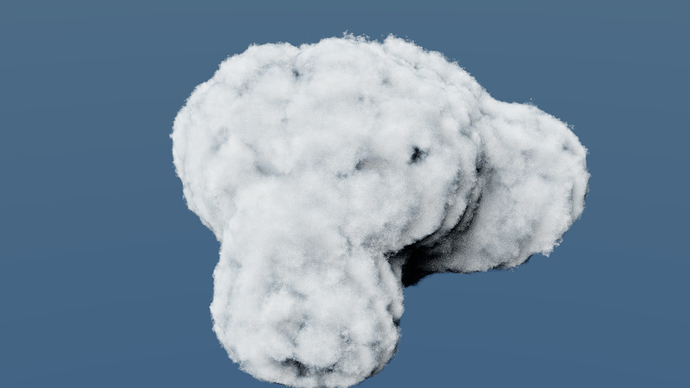 Interesting what your able to create by just basically plugging a musgrave texture into a volume scatter node and adding some math node trickery. After I’m done cleaning up my workflow I’ll give you guys an overview of what I did. Wow, pretty nice result. I tried getting clouds like that and never really succeed. Thanks for you guys’ comments. Your generator looks interesting. 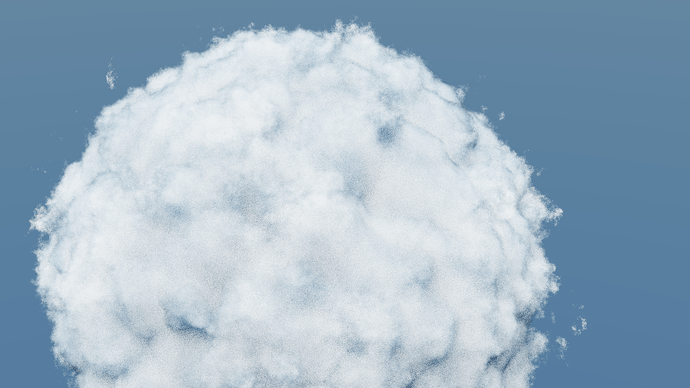 Basing the clouds on particles or vertices has some huge advantages. I managed to achieve the same thing however using my own method. Hopefully you don’t mind me being critical of your creation but I think that just using the noise texture doesn’t look quite right. I think you should use at least a musgrave texture (maybe in combination with other textures). 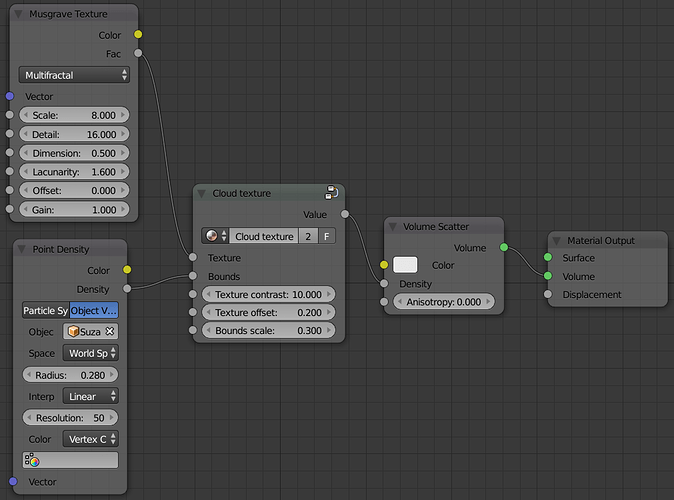 This in combination with some other settings might allow the cloud to move a little bit more away from the main shape and to generate some macro details. 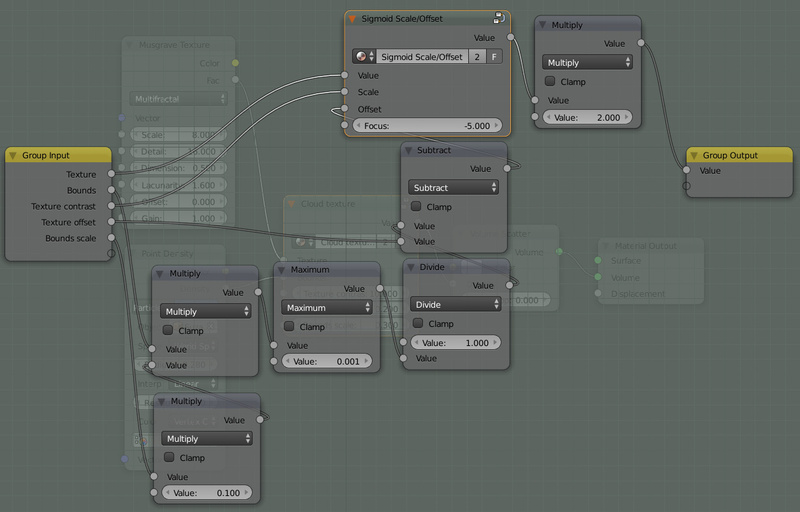 Multiplying the texture with the point density also doens’t help much, it creates a kind of cutoff effect at the edges. Please tell me if you disagree on anything or would like to add something. I’ll upload my setup soon. I’ve just been changing it a lot. thanks for sharing the node set up! 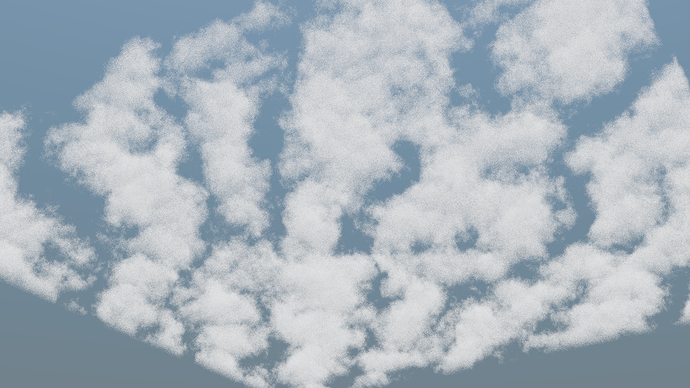 Things like procedural textures of all kinds are always tricky. esp clouds. I know right, I even ended up needing to use a sigmoid function to get the result I wanted. You have some nice results. I have several threads asking for people to help with setups like this so I could put them in the generator. I am better at python than I am getting the settings right and things like this help. 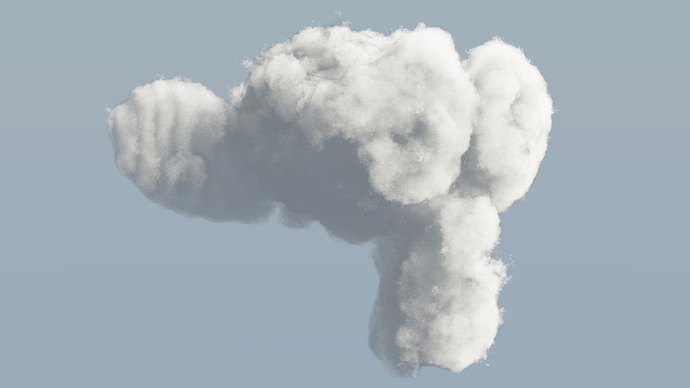 The whole reason I made the cloud generator was I spent WEEKS working on settings to even get to the point where I did. 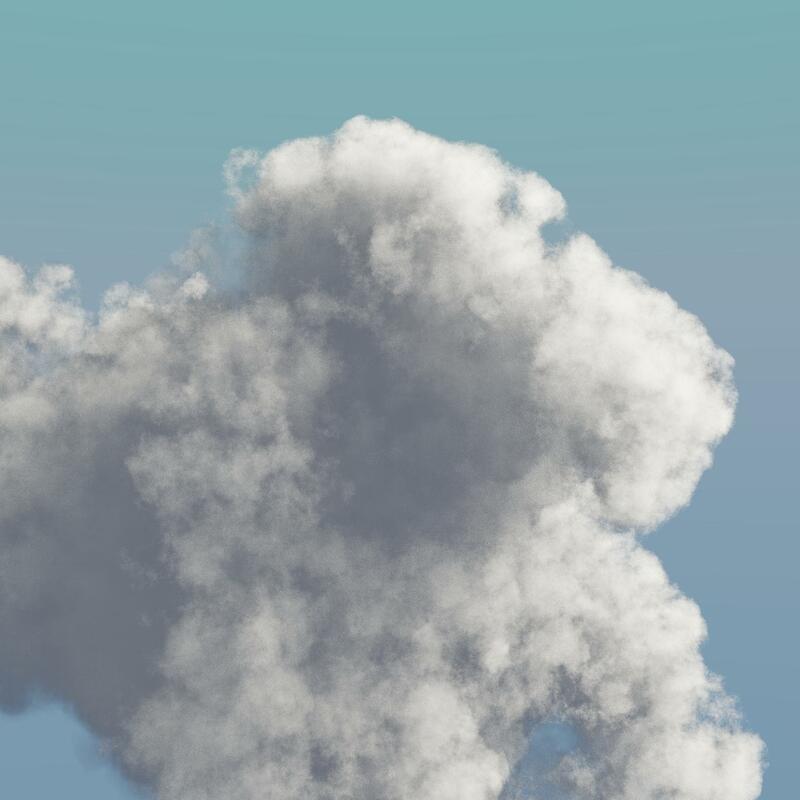 Unfortunately I gave up after a while and said ‘good enough’ I’ve come to the conclusion that blender may never have really good clouds unless they are given some serious love in the code. The problem is that blender has a physically accurate volume system that isn’t optimized for clouds. 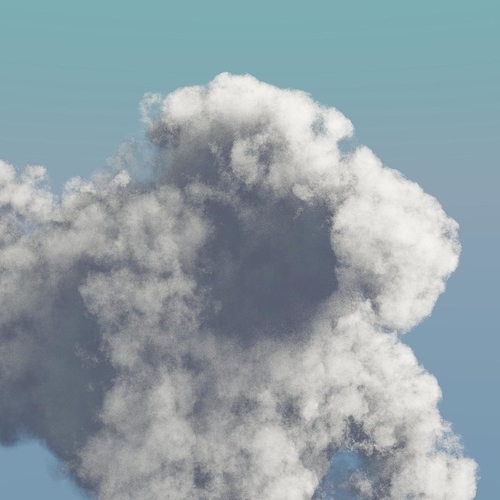 Clouds are HUGE and don’t look right unless you bounce light many many many times, in the end you have to ‘cheat’ by giving them some emission or scaling them down… hopefully Eevee will help. 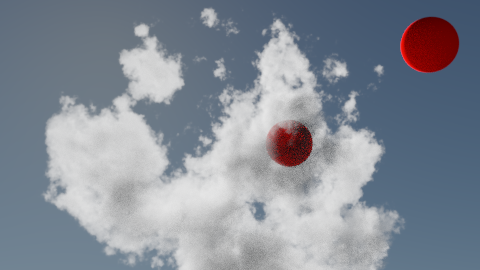 I’ve mainly been focusing on the textures but I do think I’ve noticed some of those problems with the shader itself. Thanks for material Any chance to share blend file? Here’s some more stuff I’ve been playing around with. 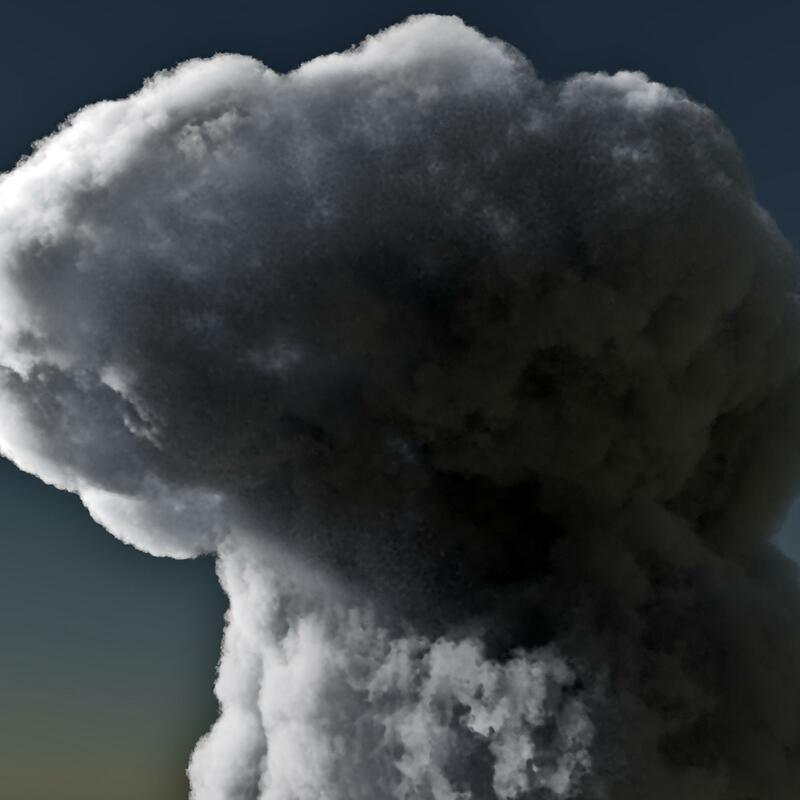 I like the result but there is one problem: the real world dimension of the cloud. I use a one Blender unit equals one meter relation. 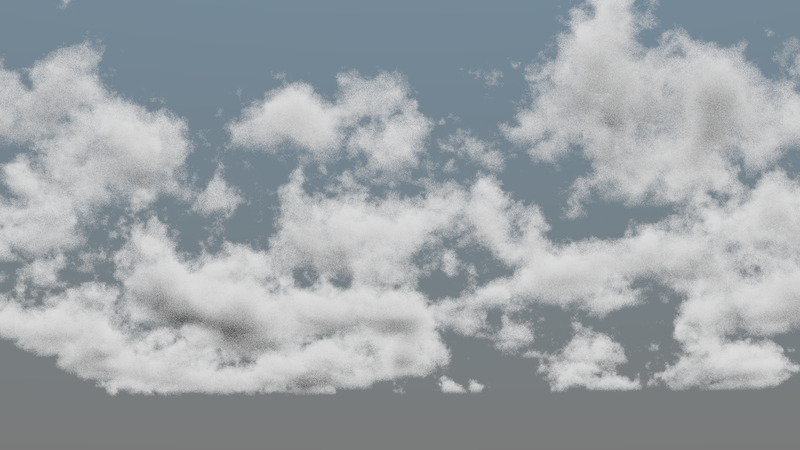 Scaling the cloud object to 300 m size breaks the shader. I have tried to reduced the resolution of the density cache but scaling still kills Blender on my 16GB system. 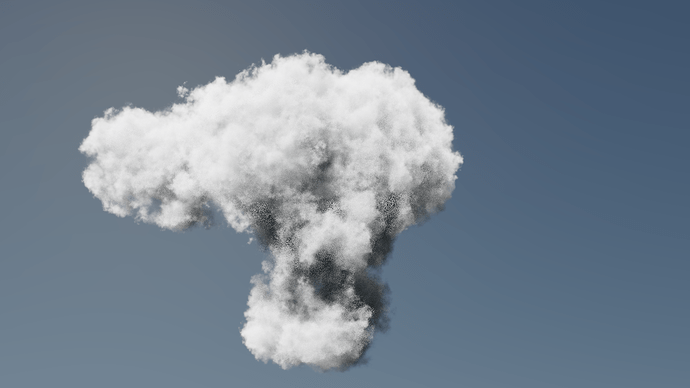 Any idea how to create a cloud with real world dimension? Thanks for sharing this setup.